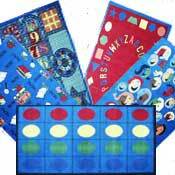 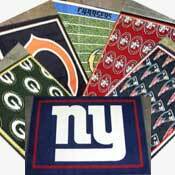 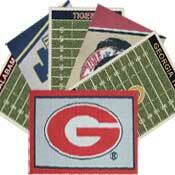 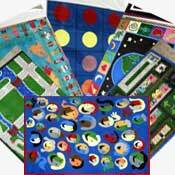 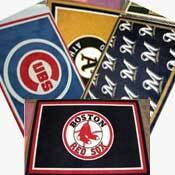 Looking for that special rug for your home, office, dormitory, school, sports room, or anywhere else? 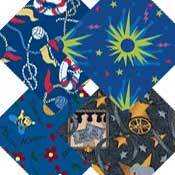 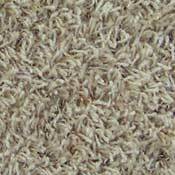 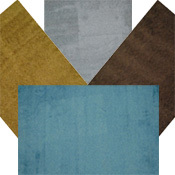 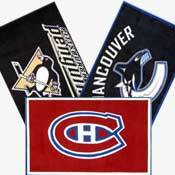 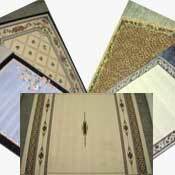 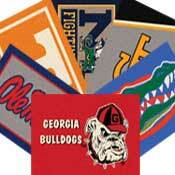 We have a large selection of closeout area rugs that are sure to fit your tastes. 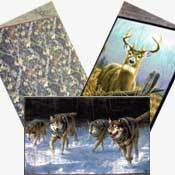 From custom printed area rugs, broadloom custom bound rugs, college team rubber backed mats, teaching rugs, wildlife rugs, designer rugs, MLB, NHL, NFL, and other sports rugs. 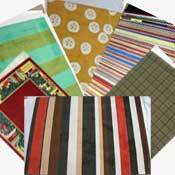 We have something to suit you! 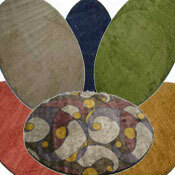 New Rug Shipment Just Arrived !